Are you considering getting a follicular unit hair transplantation? 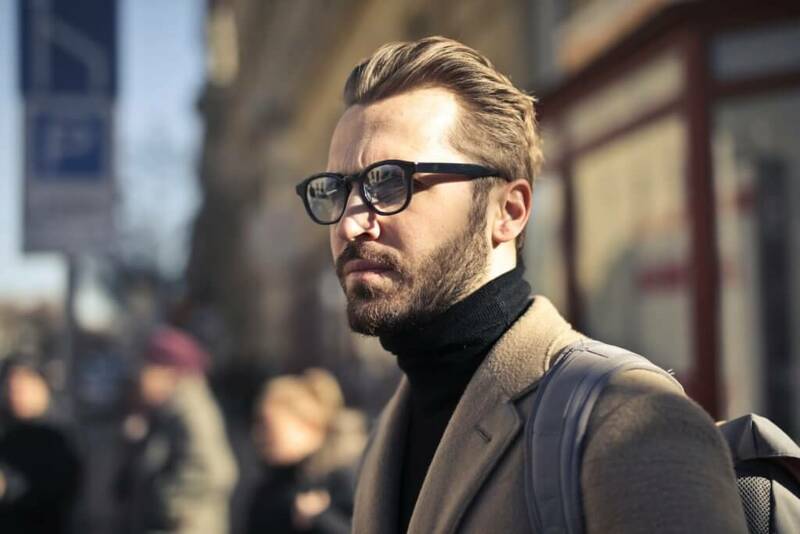 This procedure, sometimes called a follicular unit extraction, or FUE for short, gives men a natural-looking head of hair that makes them look younger and sexier. Evidence shows that a hair transplant even helps men enjoy more success in their careers. The follicular unit hair transplantation is an outpatient procedure. When clients get the procedure done at New York’s Metropolitan Vein and Aesthetic Center, they have a quick recovery time. Some choose to return to work as soon as the next day. Avoid getting sweaty. Your scalp will heal better without sweat getting into the treated areas. That means staying away from the gym for 10 days after the procedure. During that time, you should also refrain from heavy lifting and stay out of saunas and steam rooms. After 10 days, feel free to exercise as much as you want. After all, you’ll want a great-looking body to go with the great-looking new hair on your head! Avoid alcoholic drinks for a week. Alcohol can affect the blood circulation to your scalp and prolong the healing period. After the week is over, feel free to drink a toast to your new look. Avoid touching the new grafts with your hands or a comb until the area has healed. After healing is complete, you can enjoy combing your new hair and savor the feeling of your partner’s fingers running through your hair. Follow your hair transplant doctor’s instructions, and call if you have any questions about your aftercare. If you have been given a prescription for antibiotics, be sure to take all of the pills. Apply any topical ointments as directed. Enjoy your new youthful appearance! You’ve been wanting this for a long time, and now you have done it! Metropolitan Vein and Aesthetic Center is the place to go in New York for the latest follicular unit hair transplantation technology. We love making a difference in the lives of our clients. Give us a call at 914-295-2202 to schedule a consultation. We would be glad to answer all of your questions and tell you more about our individualized treatment plans.